Used in everything from the Pantheon to modern buildings like the Salk Institute, concrete is all around us, which means it makes its way into many architectural designs and 3D scenes.  If you need to generate objects made of concrete for your next 3D project, start here! 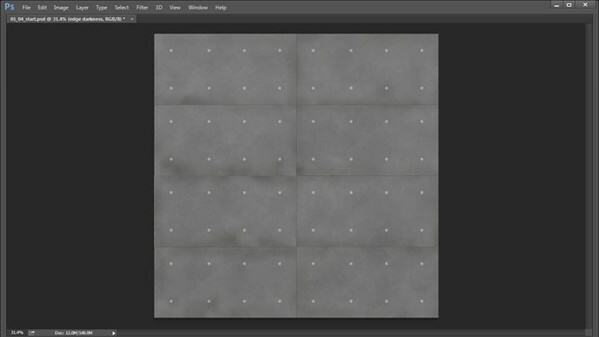 This course takes you through all the steps for creating concrete textures, beginning in Photoshop, where Adam Crespi shows how to create form ties and scoring patterns, generate bubble holes and voids, and add variation and wear using custom brushes. Then he explains how to create normal and occlusion maps, and brings the concrete texture into Maya, where he links it to a poured concrete material and maps the concrete to flow around the walls of a structure. Interested in creating other kinds of textures, such as wood grain or metal? Check out other courses in our Creating Textures series.